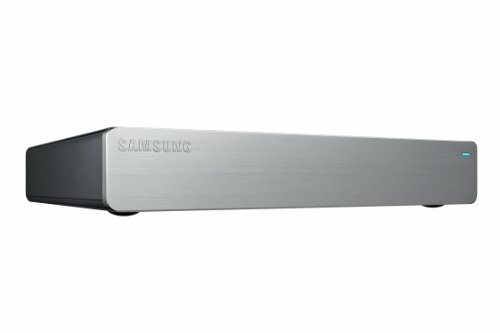 Samsung Galaxy HomeSync 1TB Personal Cloud Server Device by Samsung at DJ Luu. MPN: GT-B9150ZKYXAR. Hurry! Limited time offer. Offer valid only while supplies last. HomeSync is the center of your connected life. It stores and displays the best content and features of your Galaxy phone on your TV, puts the Internet on a larger screen and expands your entertainment choices.